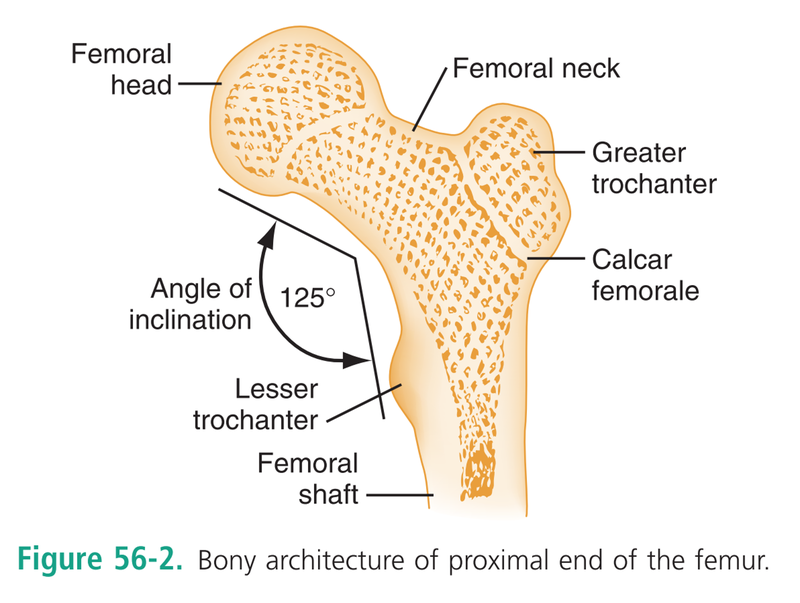 This episode of CRACKCast covers Chapter 56 of Rosen’s Emergency Medicine, Hip and Femur. This episode reviews the anatomy, pathophysiology, and management of both common and uncommon hip injuries that may present to the emergency department. As well, we would like to thank everyone who tunes in and supports our podcast. We wish you all the best in 2017!! Hip #’s account for 70% of the medical costs associated with fractures! CT has a 66% misdiagnosis rate compared with MRI! Must assess back, hip and knee! 2% if none, 10% if one, 35% if two, etc. Greater trochanter = hip abductors (gluteus medius, piriformis, quadratus femoris, etc).